Activ-Ox Chlorine Dioxide has proved a better yield & lower cost per bird for British broiler farms. 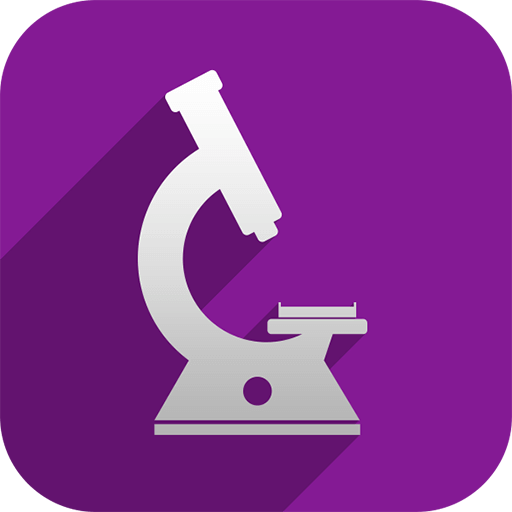 The Activ-Ox ClO2 Test kit can be used to test Activ-Ox against an existing competitor product. If you are concerned about chemical or microbial issues with your water, visit our web shop. Speak to us about consultancy service & chemical treatments for boilers & heating systems installed at your farm. Come visit our stand this year at Pig & Poultry! Chlorine dioxide is a proven fast and broad spectrum disinfectant for animal drinking water systems. The compound is effective over a wide pH range (4-10). Is less corrosive than simple chlorine chemicals. Already effective at low dosing rates. A powerful & potent oxidiser in water. 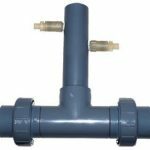 Highly effective at removing biofilm in water distribution lines. Activ-Ox® is Feedwater’s patented Chlorine Dioxide generation process. 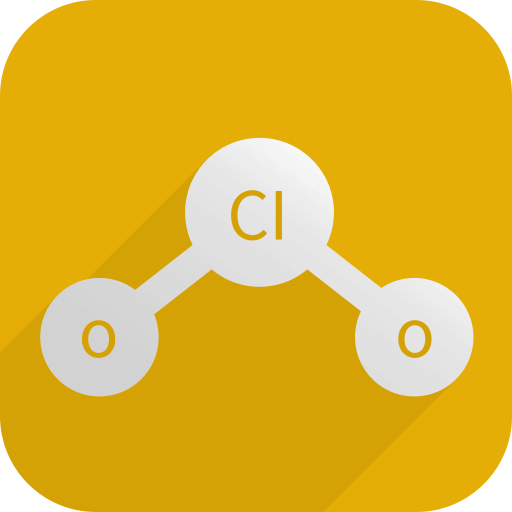 It is simpler, safer and more effective than other ways of producing chlorine dioxide the chemistry is very simple and requires the activation of two pre-cursor chemicals. 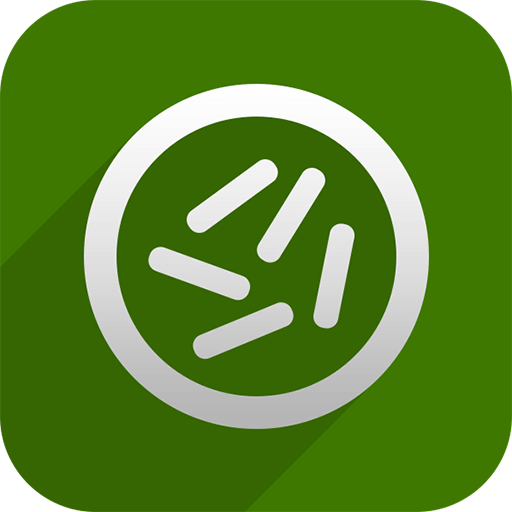 Activ-Ox was developed by Feedwater to treat potable (drinking) and industrial water systems to disinfect and prevent the growth of unwanted or dangerous bacteria such as Legionella. 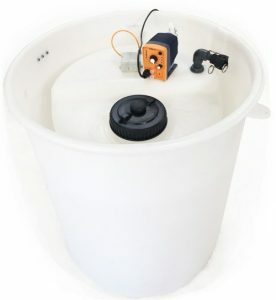 Because of the simplicity and uniqueness of the chemistry Feedwater developed, the Activ-Ox concept could be adapted to many more applications than conventional ClO2 systems. Feedwater developed a simplified dosing system to dose the chemical which required no storage of gas instead just requiring a small reaction tee piece as the chemical reaction is instant and high yielding, meaning it can flow directly into the water stream being treated. Why is Activ-Ox a better choice for Poultry drinking water treatment? As explained above, Activ-Ox chemistry has enabled the product to be adapted to many more applications one of which is poultry / broiler / pullet farm water distribution channel treatment. 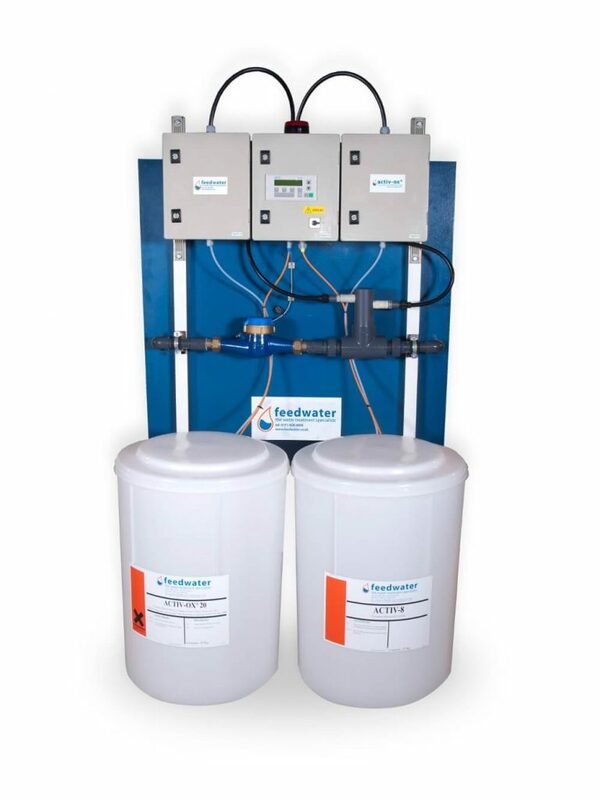 Feedwater has found that competitor products targeted at the chicken farming market have offered simple reaction in a tank solutions. However the inferior chemistry offered by these products meant that reaction times took anywhere up to several hours and even once reacted the yield was poor and not cost effective at all. While this method of dosing does offer convenience and Feedwater chemistry will support this method of dosing; Feedwater provide and recommend the Activ-Ox developed dosing system which reacts the chemical within a heavy duty tee piece at the time of demand. We believe our solution for chlorine dioxide in poultry water is the best solution and for any farms currently using competitor products we offer guidance to allow the trailing of Activ-Ox against your current regime with a simple chlorine dioxide testing kit so you can see our chemistry is not only cheaper upfront but offers the highest yield of reacted chemical. 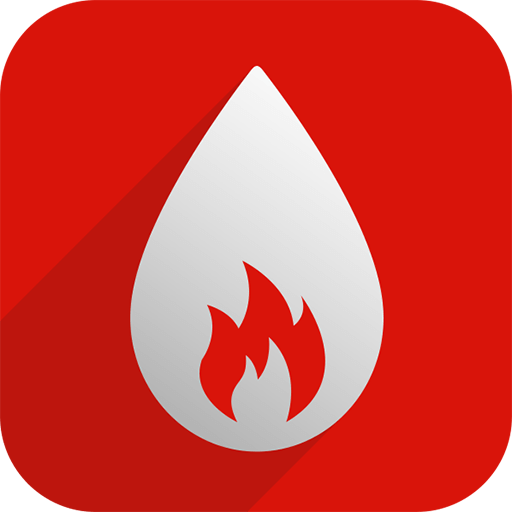 The Activ-Ox chemistry means that we only need a weak food & water approved acid as part of our two part pre-cursor reaction, the compound can work on and eliminate biofilm, take out sulphur odours and prevents mineral build up making the removal of iron from your water simpler and effective. The Activ-Ox Lite represents an answer to requests by broiler farms to offer a dosing system similar to setups already present at their other farms. The Lite system offers the option of storing pre-activated chemical in the bunded tank with the simplicity of dosage control by a water meter. The system represent a no frills approach and has limited safety features. It should be noted that pre-activating the chemical to sit in the tank can lead to deterioration of ClO2 strength over time. 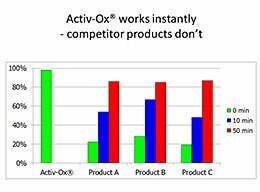 Watch our Activ-Ox chemical reaction video above to see our instant high yielding chemistry to see why Activ-Ox chemicals are better. The Activ-Ox 2000 is Feedwater’s developed dosing system designed specifically for our unique chemistry, while the chemical can react instantly providing a near 100% yield to be stored in a tank, there are many significant advantages to dosing via the 2000 unit. See the demonstration video above right for more information.